Here's another bad auto loan for you guys, I think? He just came in on Saturday but I didn’t get to start processing his app till today. 58 years old. Makes just over $8600 a month as an asset protection manager at a major retailer. 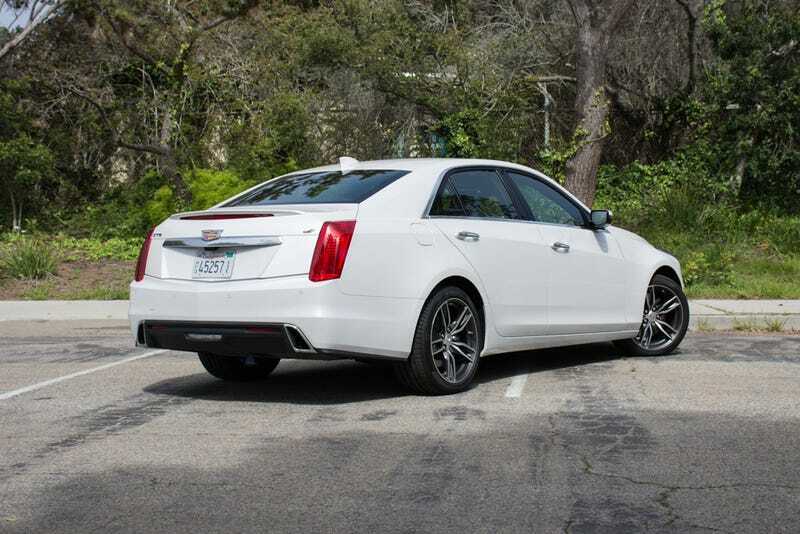 Literally just bought a 2017 CTS V Sport just like the one in the pic above. Hasn’t even made a payment on it yet. He got financed though Ally (which I hope he got a good rate) for $63,900 which tells me he got no options on the V Sport. His terms? $919 for 84 months. That comes out to $77,196. And in 2 years and 30 thousand miles its going to be worth less than half of that.